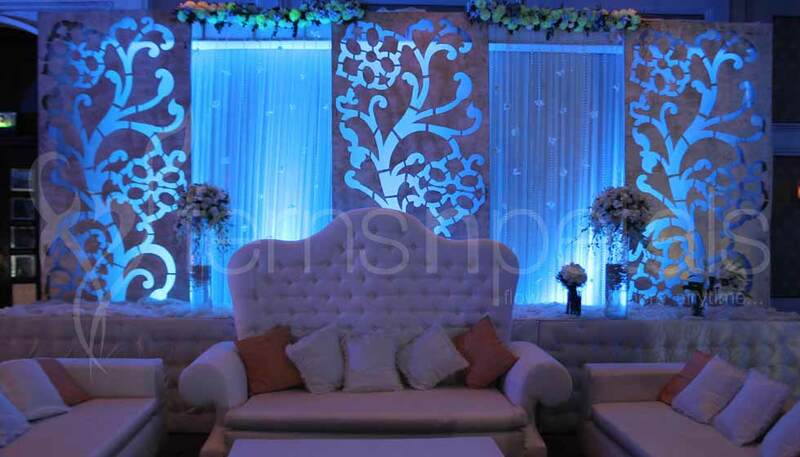 Staple of contemporary weddings are sleek lines, décor dripping and dramatic up lightings. 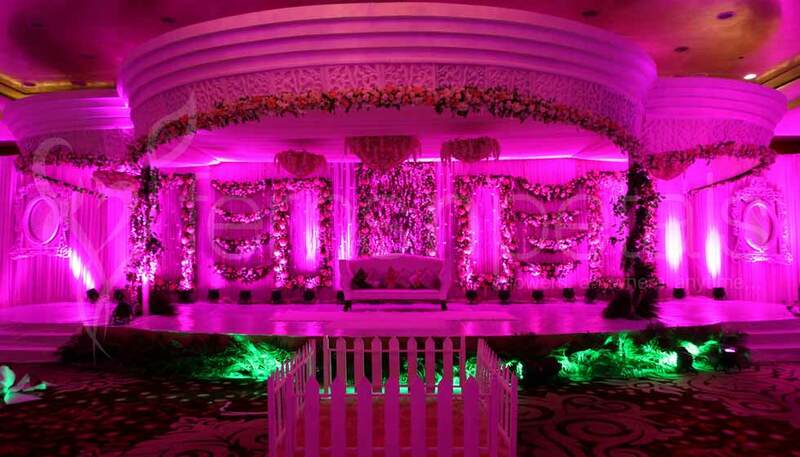 But for some beautiful modern theme wedding ideas, look around and get inspired to think differently and get wonderful themed wedding ideas which are in for this generation. 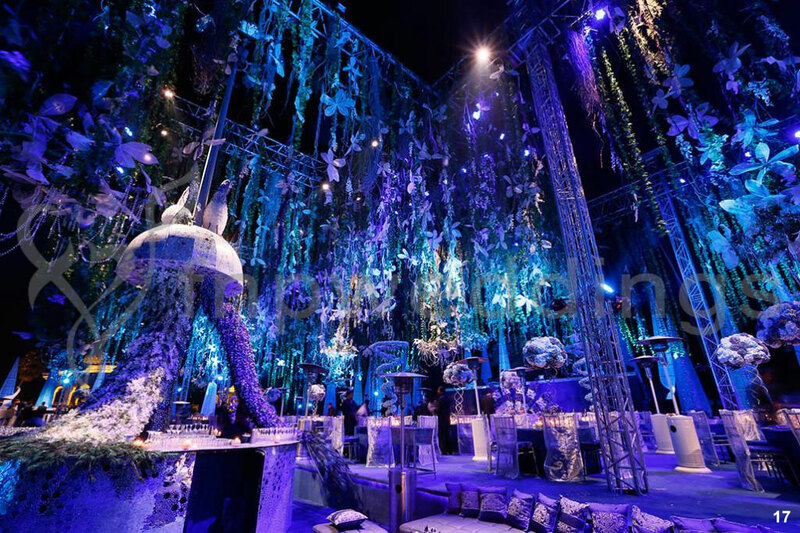 Contemporary weddings have become quiet boring and with theme inspired wedding, you can bring back the fun element in budget. Chevron stripes to delicious cake covered in glittery gold and insanely amazing backdrop are loved by the new couple. 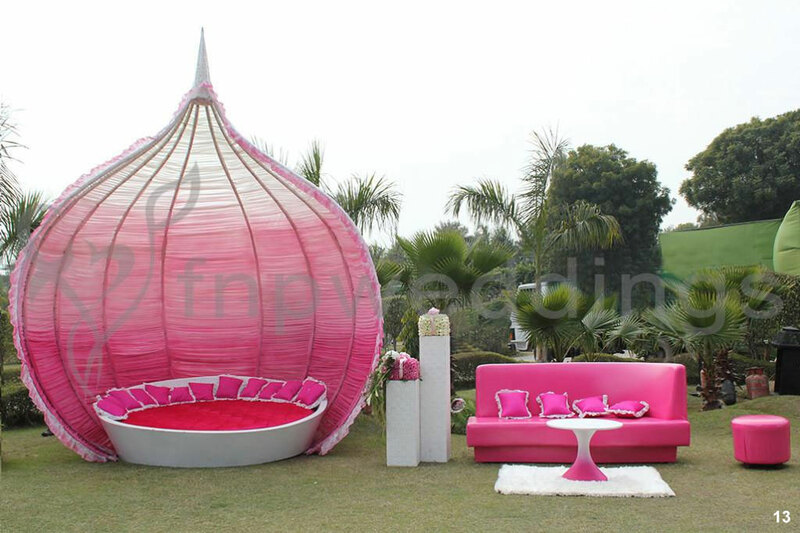 These days theme inspired weddings have become more popular. 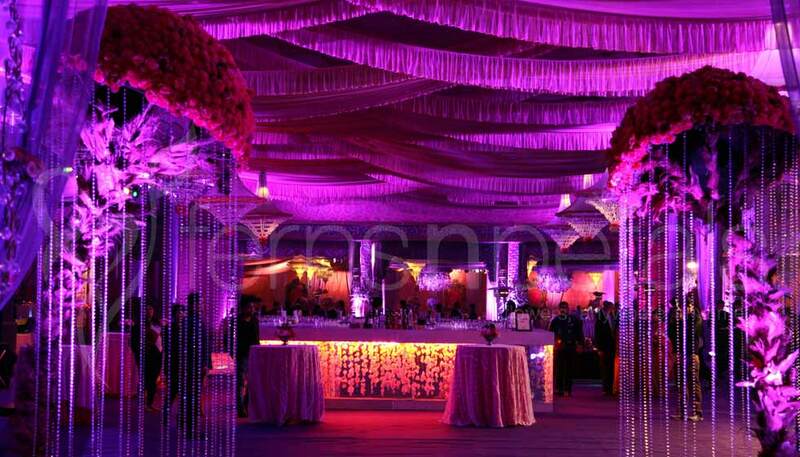 A specific colored theme wedding uplifts the feel of the celebration. For something related to subtle flair of fashion, soft hues would be the best and for something bold, glitzy shades would be best. Modern theme wedding which is in current trend are vintage theme, peacock inspired theme, beach wedding theme and so on. 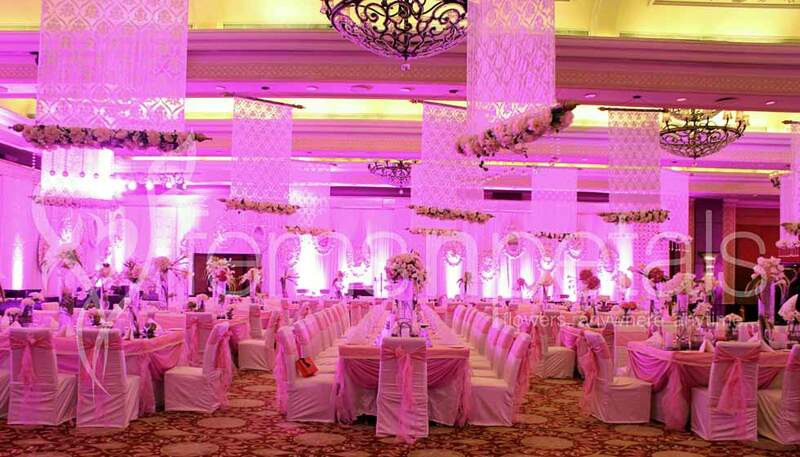 People compete with each other to make their wedding look different from other which gives rise to extravagant and creative modern theme wedding ideas. 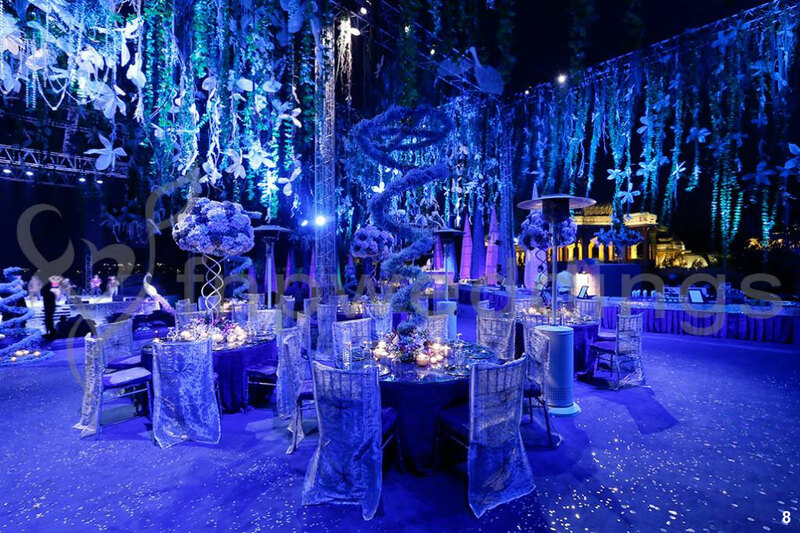 Hosting the entire wedding ceremony in an unconventional venue like an aquarium or a snow park is an amazing idea. 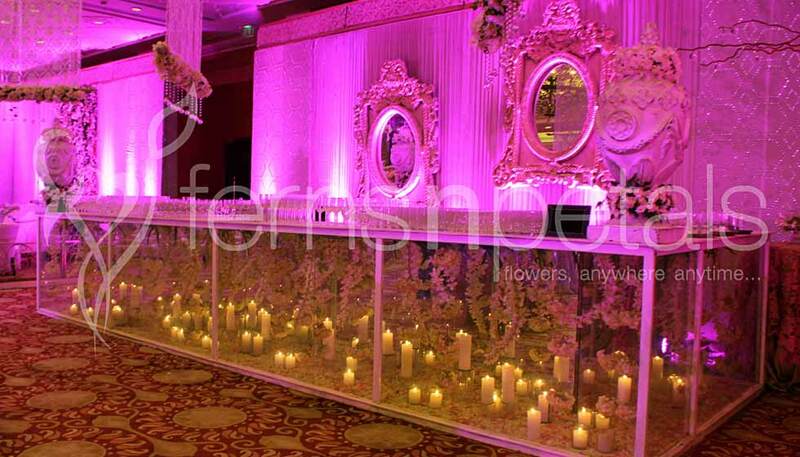 You can also woo your guest with elegant ceremonial ideas like crystal lined trees all across till the aisle or flower petals put in clean lines in place of swirls or dressing up the entire backdrop with candles for romantic touch. Arrange for centerpiece at each table that contains roses in crustal cuffs. 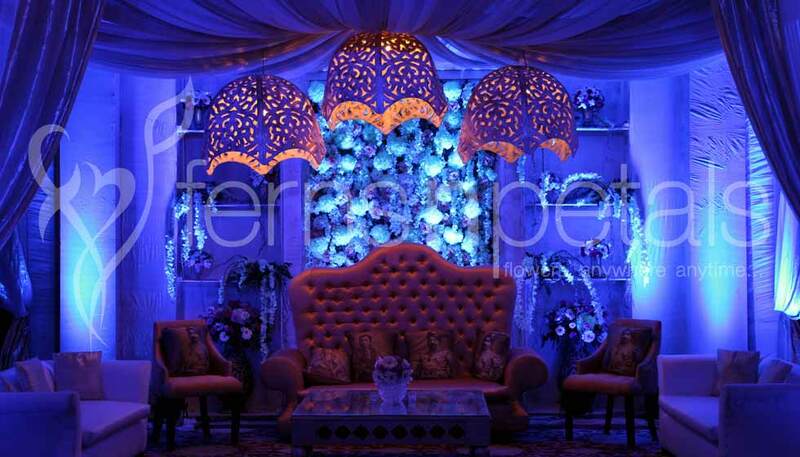 Other than flowers, fine feathered arrangement or lights with crystal covered pots are also welcomed. 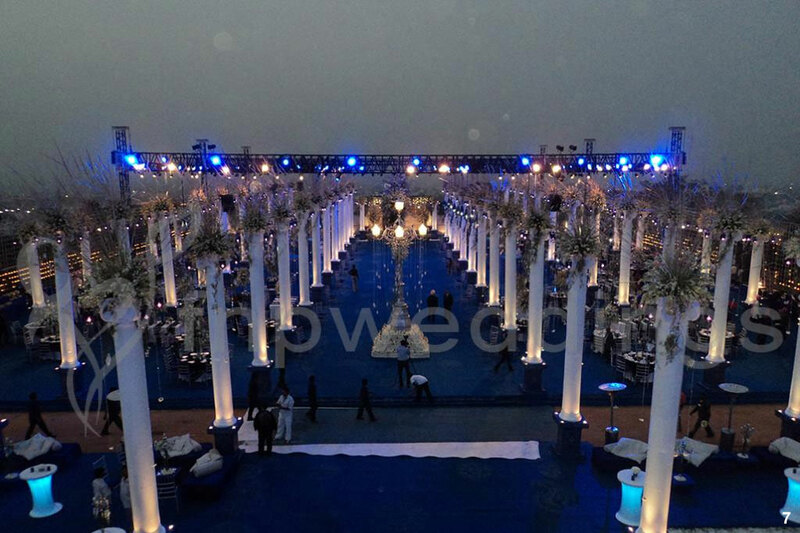 The idea for a perfect wedding is not restricted to only these. 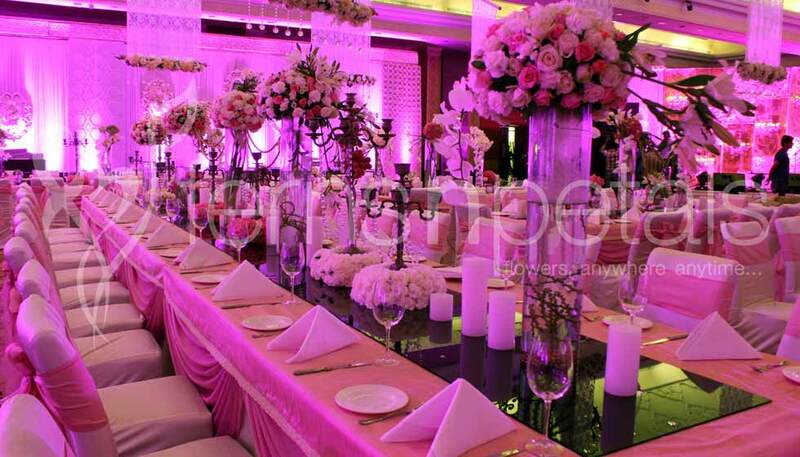 Hire a modern wedding planner whose work is to get such creative ideas or work upon the ideas given by the clients to give a perfect look to your theme marriage. 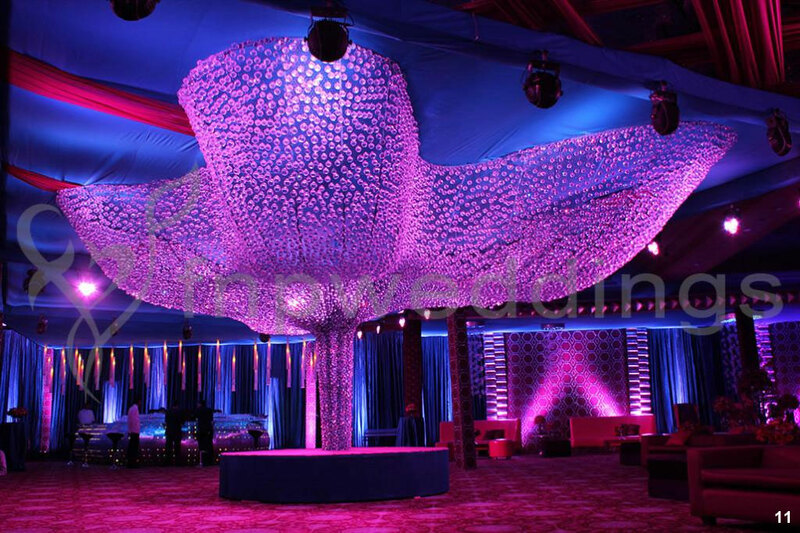 With increased disposable income in hand, people are not hesitant in spending to make their wedding looks grand and special for which the demand of wedding theme designers in Delhi have also increased. 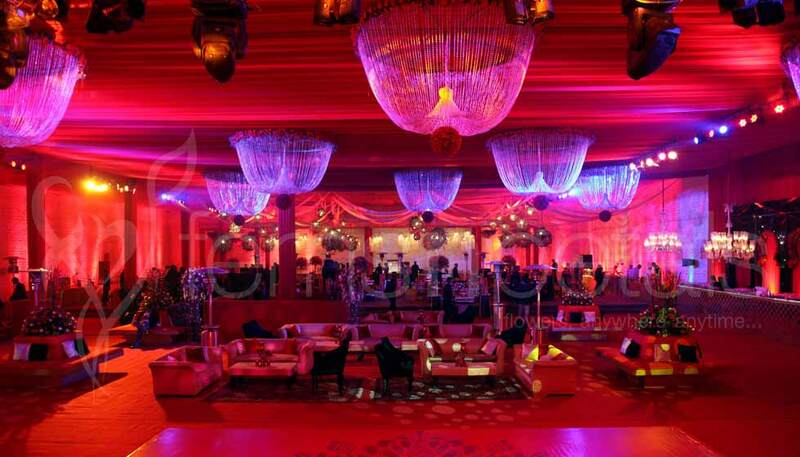 These planners have amazing traditional theme wedding ideas which you can’t even dream of.